The fifth arc of AMELIA COLE starts here, and folks, were not gonna lie: everythings coming to a head. This is it. The stakes have never been higher. 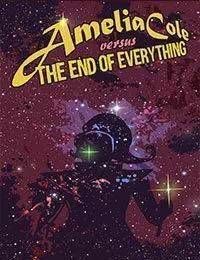 Its AMELIA COLE VERSUS THE END OF EVERYTHING!